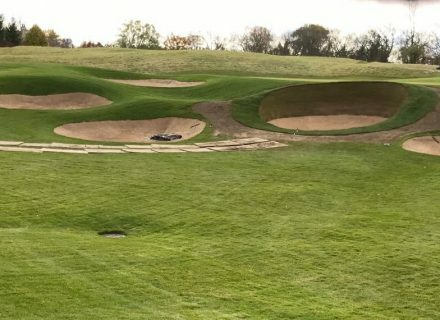 Conway Farms is world class venue that has held multiple PGA Tour events, the most recent being the Penultimate FedEx Cup event the BMW Championships in September 2017, won by Marc Leishman. 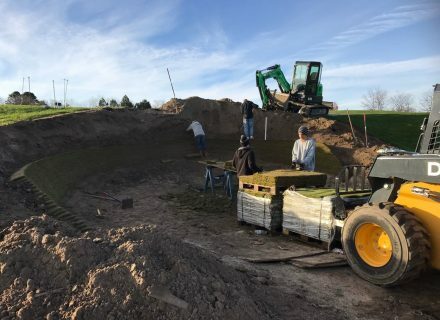 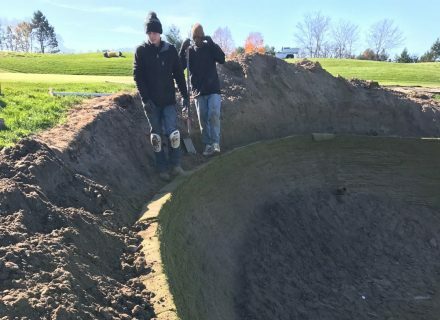 Durabunker worked with Conway Farms through one of our approved installers in the USA in the Spring of 2017. 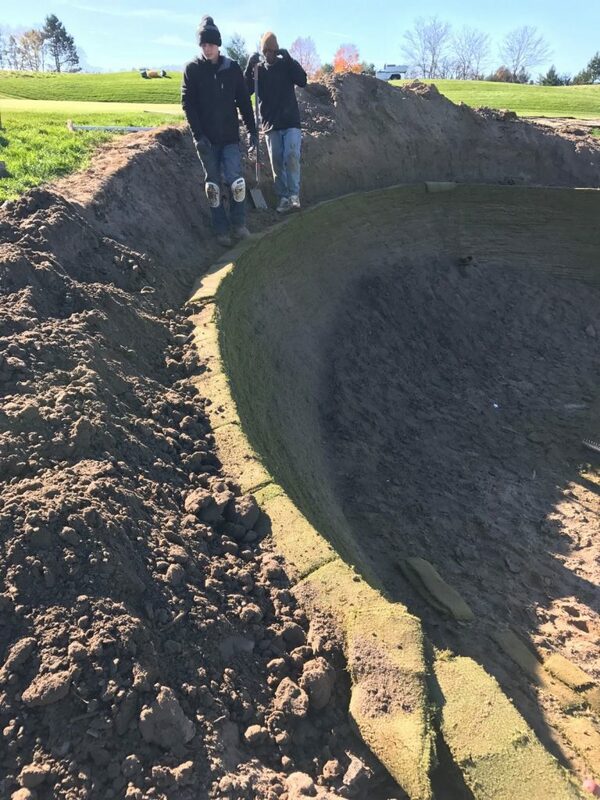 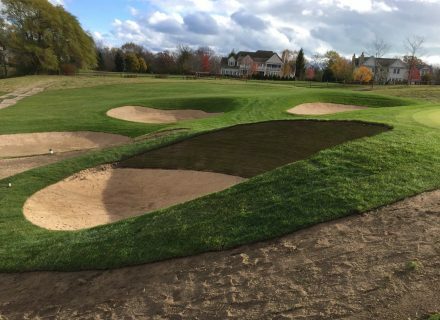 Successful outcomes were achieved with re-design work and changes to ground levels around green complexes incorporated into the project to ensure diversion of water around bunker perimeters as opposed to channelling water flow directly into bunkers from surrounding greens. 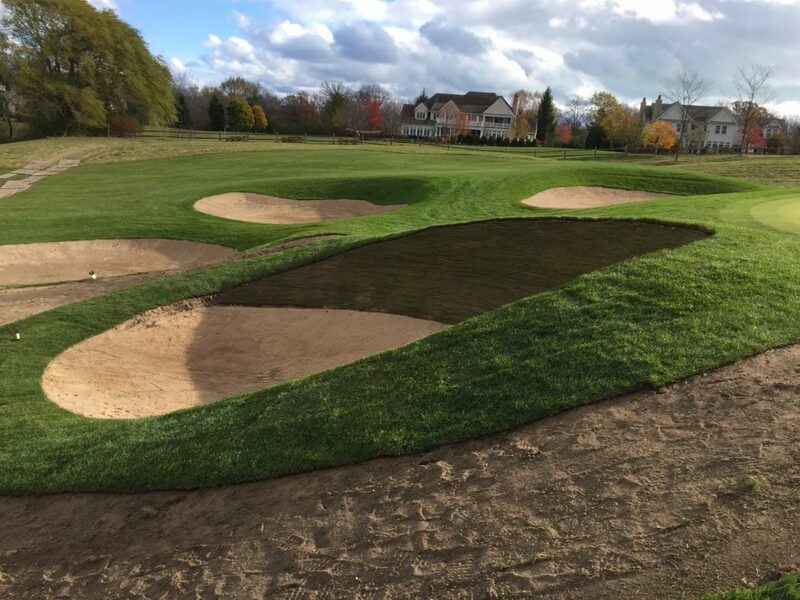 Feedback from the FedEx Cup event in 2017 was exremely positive and we are very proud of our continued work with PGA Tour Venues such as Conway Farms GC.